ITV will broadcast a live version of The Sound of Music this Christmas. Originally debuted in 1959 on Broadway, the Rodgers and Hammerstein film musical was made famous by the 1965 film version starring Julie Andrews as the young, slightly confused, nun who goes to work as a governess for the Von Trapp family. Captain Von Trapp is emotionally distant from his children and Maria brings joy back to the family in the tense times before the outbreak of World War Two in Austria. In a first for the UK, the musical version of the story will be broadcast live over two-and-a-half hours. Kara Tointon leads the cast as Maria, Julian Ovendon takes the role of Captain Von Trapp and Alexander Armstrong will play Max Detweiler. Richard Valentine will direct the performance; his credits include Strictly Come Dancing, Dancing on Ice and The Royal Variety Performance so there is no doubt that live events are his forte. Elaine Bledell, director of Entertainment and Comedy at ITV has said that, “This is the first time in the UK that this type of project has been attempted – a musical drama both performed and broadcast live – but big ambitious live television events is what ITV does well. We’ve assembled some of the very best talent both in front of and behind the camera, and I can’t wait to see it all come together”. The film won five Academy awards including the Best Picture category and is a firm favourite with young and old alike. ITV’s live broadcast is bound to bring a whole lot of Christmas cheer to homes up and down the UK. 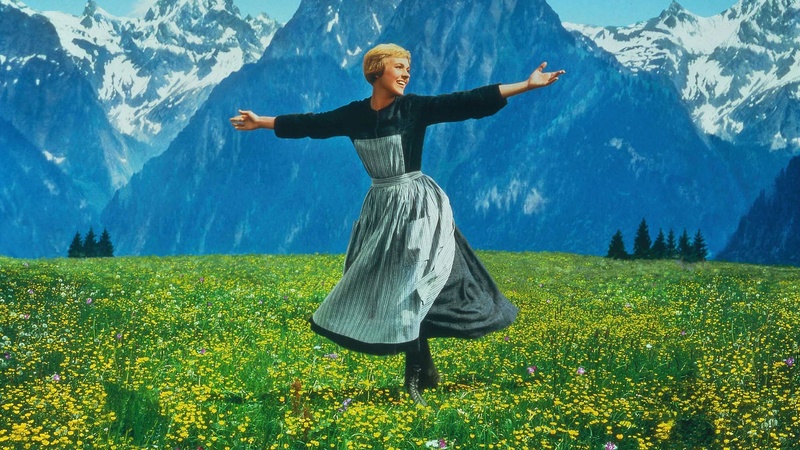 The Sound of Music will air on ITV this Christmas.